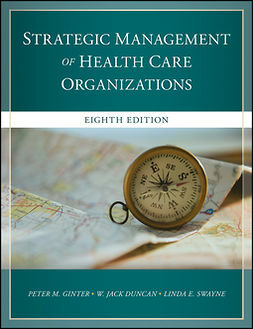 This comprehensive textbook provides a complete introduction to risk management in health care. 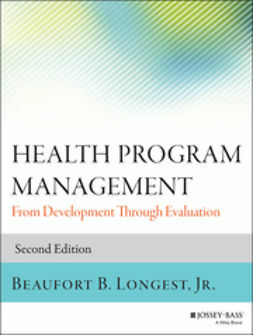 Risk Management Handbook, Student Edition, covers general risk management techniques; standards of health care risk management administration; federal, state and local laws; and methods for integrating patient safety and enterprise risk management into a comprehensive risk management program. The Student Edition is applicable to all health care settings including acute care hospital to hospice, and long term care. Written for students and those new to the topic, each chapter highlights key points and learning objectives, lists key terms, and offers questions for discussion. 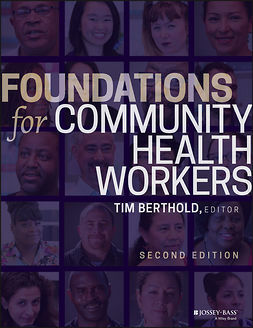 An instructor's supplement with cases and other material is also available. American Society for Healthcare Risk Management (ASHRM) is a personal membership group of the American Hospital Association with more than 5,000 members representing health care, insurance, law, and other related professions. ASHRM promotes effective and innovative risk management strategies and professional leadership through education, recognition, advocacy, publications, networking, and interactions with leading health care organizations and government agencies. ASHRM initiatives focus on developing and implementing safe and effective patient care practices, preserving financial resources, and maintaining safe working environments.